Week 5 of the season was a bit of washout, as several fields were closed due to rain and matches postponed. In the Men’s Majors, the West Chester Derby was played on a turf field and produced a close 1-0 win for West Chester United over the Predators. 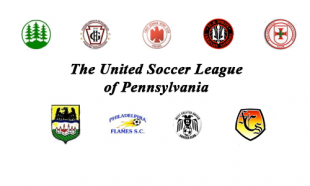 In the Women’s Majors, Phoenix United extended their lead in the division by beating VE 4-2.